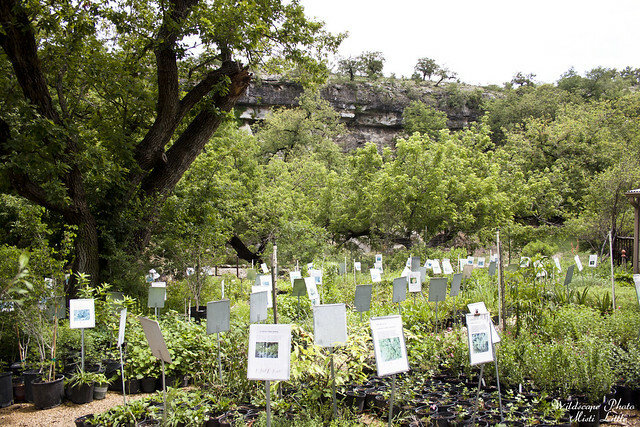 Last weekend while in the Hill Country we wanted to stop at a couple of nurseries to scope out what might be for sale in a different region than where we are in southeast Texas. 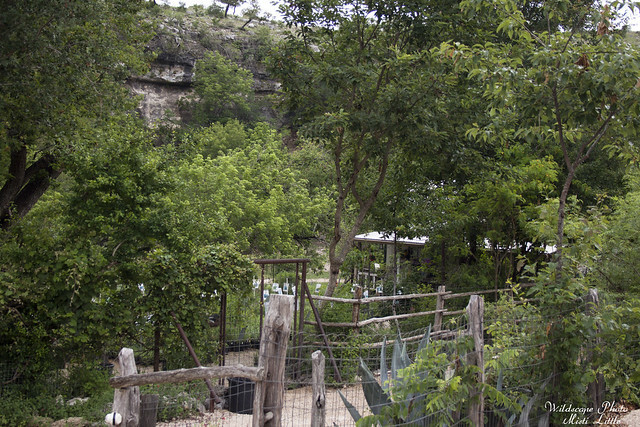 We found a very tiny place near Bandera with a couple of cacti that were of interest, but didn’t buy anything. Google search and maps revealed not too many places and most of the ones that popped up were closed on Sunday, which is when we wanted to go. 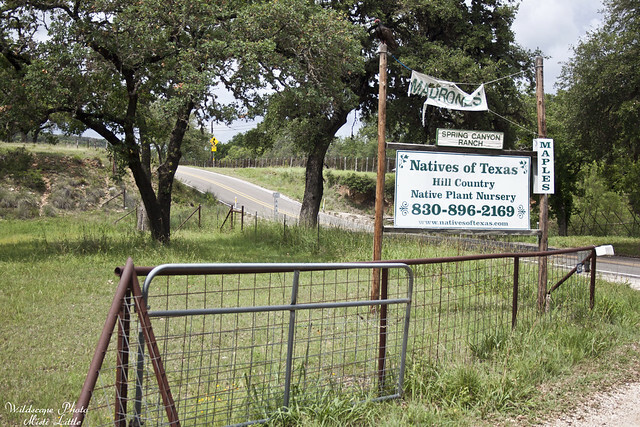 I found Natives of Texas and it said they were open on Sunday but I called just to verify before we left Boerne (apparently that is pronounced Burney. We went all weekend saying Born/Burn ’cause we didn’t know how to say it). Kerrville is a small town on I-10 west of San Antonio. The last time I had been there was sometime in the early 90s and I remembered it as a very rural place. Now there’s a Home Depot, Lowes, all of the big boxes and chains. But, we drove through town and out the other side to the Medina highway and found ourselves on a road that narrowed down to two lanes, the subdivisions becoming ranches. And then we arrived at the nursery where we followed a dirt road past a set of houses and cottages before dead-ending at a greenhouse and the apparent nursery. To the right of this view here is the greenhouse. There was someone working in there and when they came out he said to go on down and a price sheet was on the table on the porch of the building down below. We told him were in town for the weekend and our normal locale was Houston and not the arid Hill Country but he said there were definitely items we could get, including salvias. Chris’ mission was the Clematis texensis, a beautiful red clematis that was growing everywhere at Lost Maples the day before when we hiked. 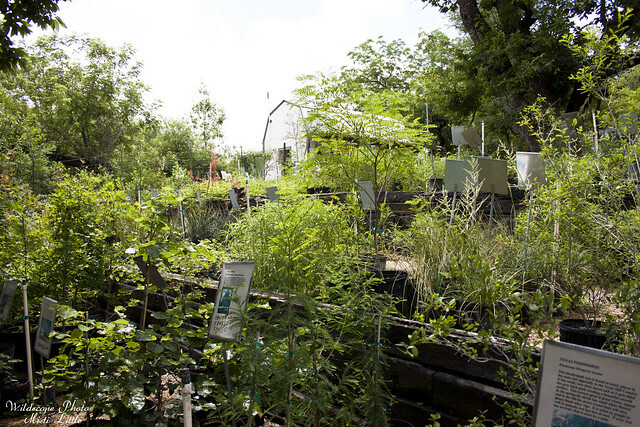 It is hard to come by in nurseries or even online, with a lot of the plants being varieties of that species instead of the distinct species plant. We weren’t down in the nursery long when a old, faded jeep came roaring up and it was apparent this was the owner. A tall, lanky older man got out and asked us what we might be looking for. Chris asked automatically about the clematis to which the owner pointed over in the direction that he had them. Chris was ecstatic! They weren’t priced too expensive either which meant we ended up getting two in case the deer chowed on one of them. As Chris was talking to the owner, David Winningham, the owner noticed Chris’ Aggie ring to which we then had a big Aggie moment with all of us exchanging our years. He received his undergraduate degree during the last year Texas A&M was called the Agricultural and Mechanical College of Texas and he still had his ring that said that. We asked to see it but it was back up at his house. Mr. Winningham said he ended up getting his bachelors, masters and PhD from A&M, and also mentioned that his wife was part of the first class of women that was accepted into the school. The women also had to be married to one of the male students to attend. He then asked us a sort of riddle, asking us what we thought was one of the oddest hardships that a woman had to face attending the school in the beginning years. Chris and I thought for a minute and were at a loss, but the answer was the lack of women’s restrooms. I guess there were a few scattered about that the secretaries used and you had to get a key to use them. Makes you think how things have changed! There were a lot of very interesting natives, many we already had or had seen, some more common to the Hill Country than southeast Texas. Finally we piled up six pots of plants, knowing we could get more if we let ourselves go wild, but six pots was good enough. There was one plant I wanted but apparently it really needed calcareous soils with dry conditions and I didn’t have anywhere to baby it like that at the house. I appreciated how everything was labeled and I believe the prices were available too. It is frustrating going to a nursery and nothing is labeled or priced. I wish I’d taken a few more photos than I did, but it was nice to chat with someone who was interested in plants like we were. If we are ever out that direction again I know we will stop by and see what’s new for sale. 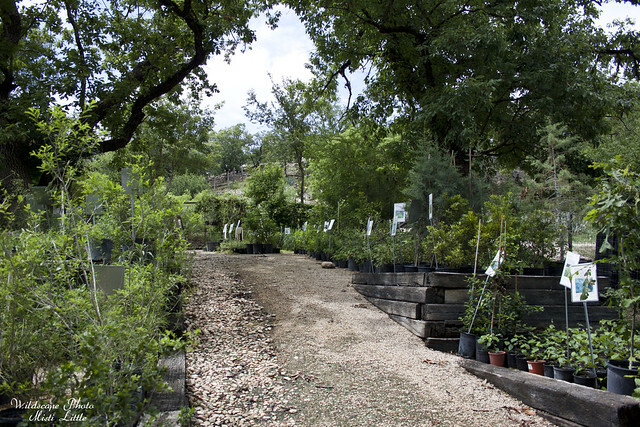 Rock-Oak-Deer has a nice write-up about the nursery as well. She has more photos and shows the houses on the drive in as well as the terrace above the garden. That didn’t appear to be open to the public when we went, so maybe next time we’ll be able to check it out. 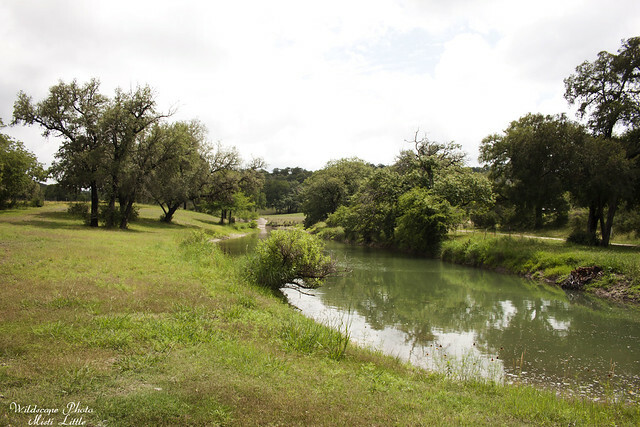 If you are looking for something off the beaten path in the Hill Country, definitely stop in!